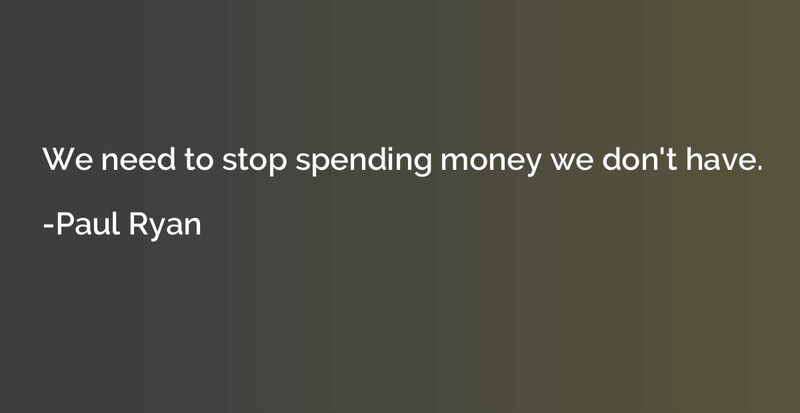 We need to stop spending money we don't have. 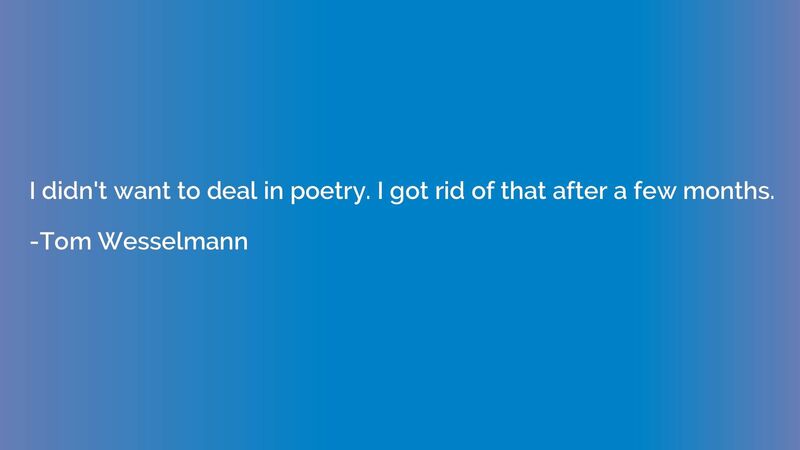 I didn't want to deal in poetry. 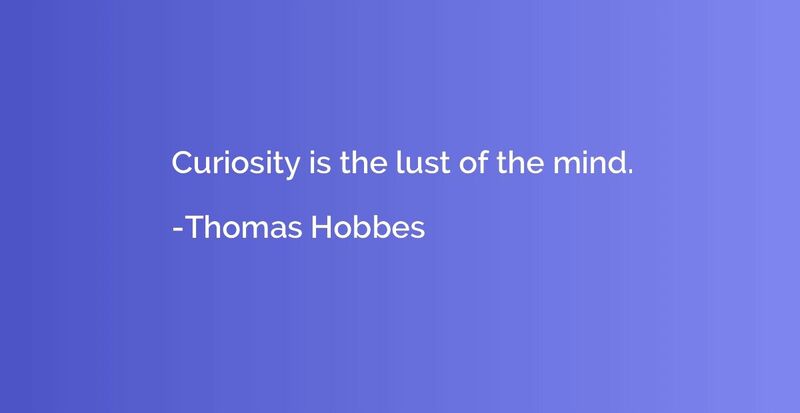 I got rid of that after a few months. 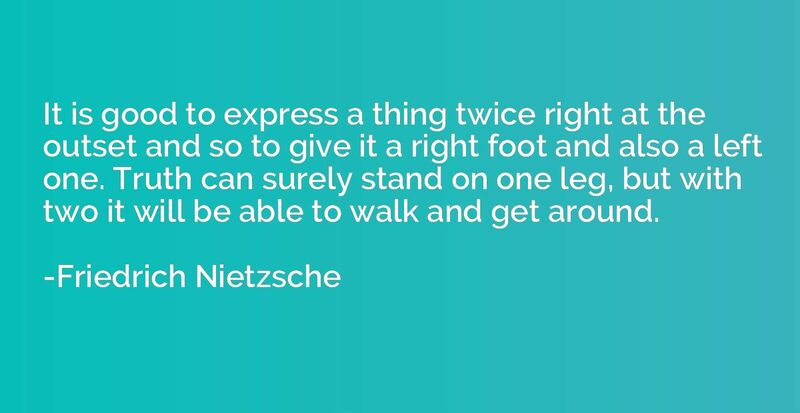 It is good to express a thing twice right at the outset and so to give it a right foot and also a left one. 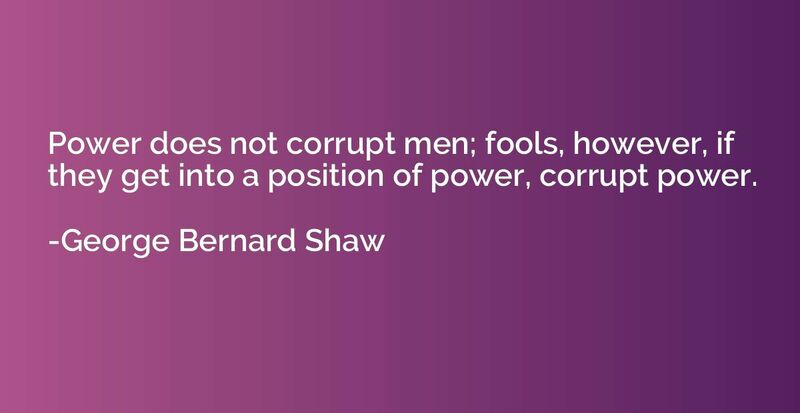 Truth can surely stand on one leg, but with two it will be able to walk and get around. 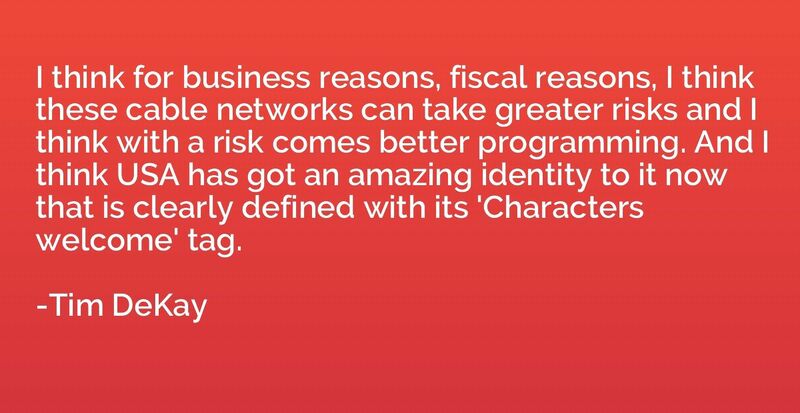 I think for business reasons, fiscal reasons, I think these cable networks can take greater risks and I think with a risk comes better programming. And I think USA has got an amazing identity to it now that is clearly defined with its 'Characters welcome' tag. 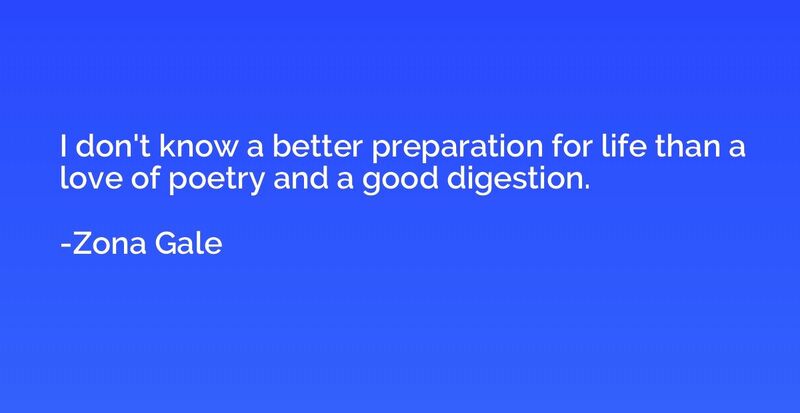 I don't know a better preparation for life than a love of poetry and a good digestion. 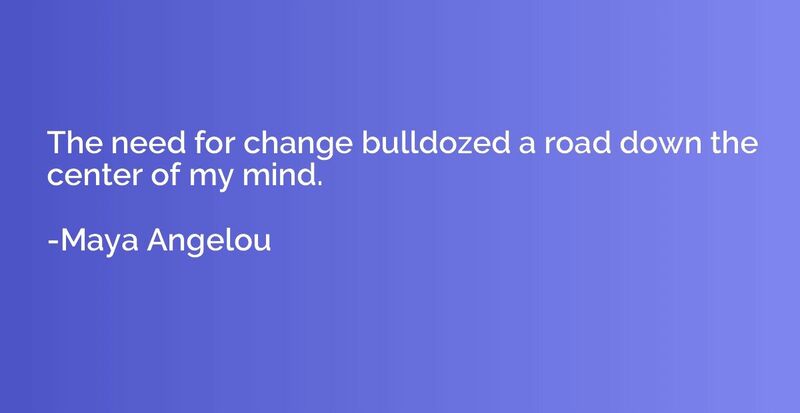 The need for change bulldozed a road down the center of my mind. 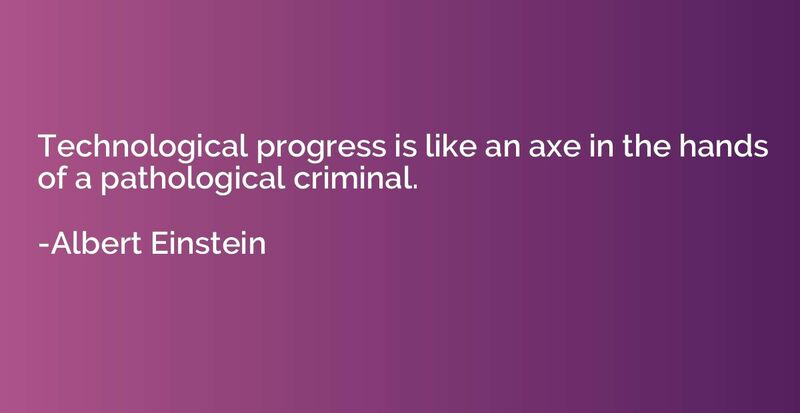 Technological progress is like an axe in the hands of a pathological criminal. I put my air conditioner in backwards. It got cold outside. 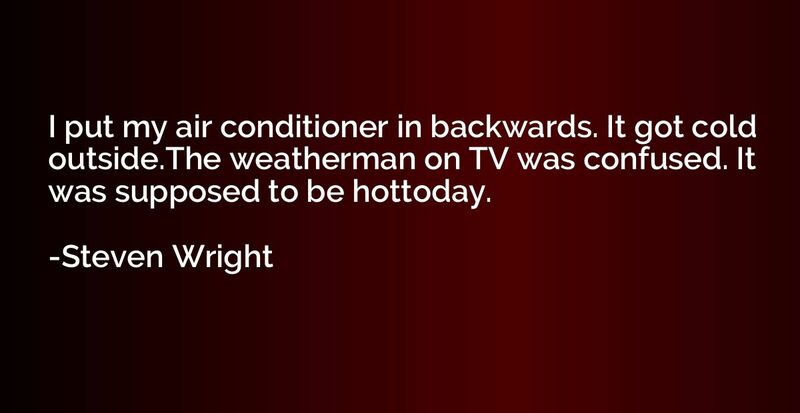 The weatherman on TV was confused. It was supposed to be hot today. 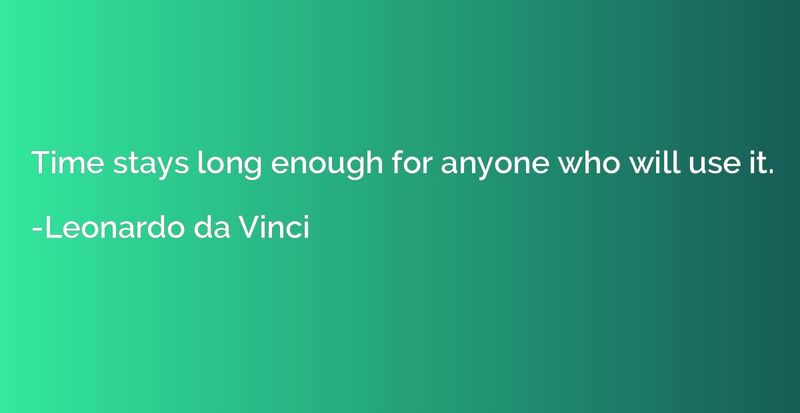 Time stays long enough for anyone who will use it. 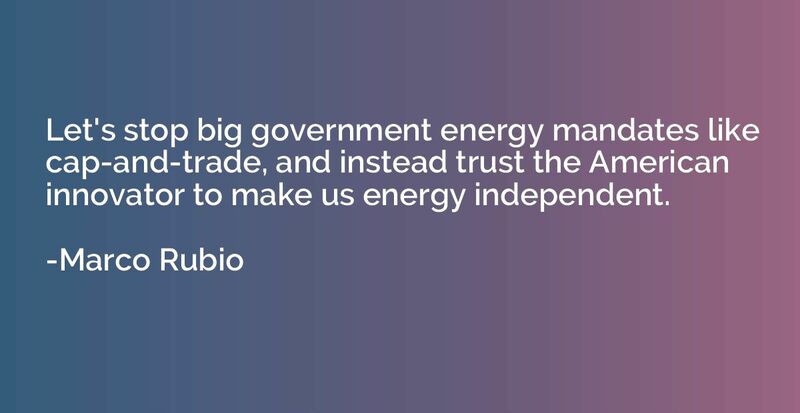 Let's stop big government energy mandates like cap-and-trade, and instead trust the American innovator to make us energy independent.